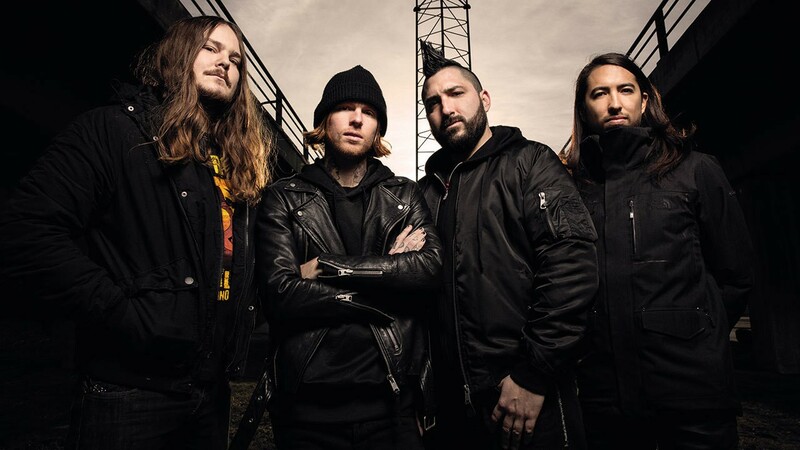 The guys from Of Mice & Men have just released their album DEFY and I was commissioned by Rise Records to shoot some new press images for them. This one was specifically for a feature in Metal Hammer which came out last month. You can read it HERE. Such a pleasure working with these guys and they’ve done good with this release!